When you contact Auckland Car Buyer, expect an offer that you can’t resist. Quick, simple, and no inconveniences. That’s the Auckland Car Buyer's way. Get your unwanted car sold today! At Auckland Car Buyer, we buy all makes and conditions of cars and trucks. Suppose you have a car that hasn’t run for years. You’d love to get it off your property. Advertising it for sale is out of the question as it hasn’t run for years and the costs of the repairs would be so costly that it would be better to dispose of it. We also buy unwanted, Old, Damaged, Used, Scrap, Accident, Flood damage, Hail Damage, Second Hand vehicles for as much as up to $8999 cash. With us, you can get that old car that hasn’t run in years, just as you can a great working car or truck, sold. Sold quickly and sold today. Count cash for the sale of your car or truck of any make and condition when you contact Auckland Car Buyer to purchase the vehicle. At Auckland Car Buyer, there is no reason to take time out of your busy day to get your car sold. In fact, you don’t even have to arrange a time to bring your car to us. “We come to you“. That’s right. We come to you to buy and remove your unwanted car. The car that you are ready to sell to us for top cash! Our car removals are quick and convenient, allowing our customers to schedule times to have their cars removed that work with their busy days. 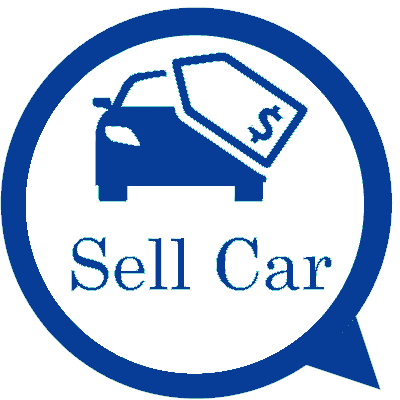 With Auckland Car Buyer, your car is sold and removed at your leisure. and much more, Selling car made easy when calling Auckland car buyer. 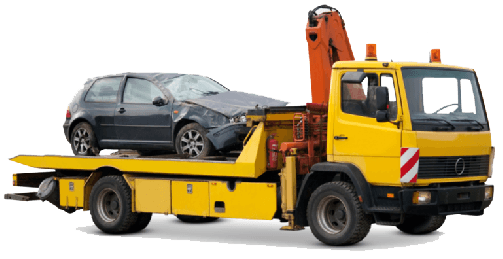 Sell Your Scrap Old Used Car For Cash Instantly – Have Scrap Cars Recycled for Top Cash? At Auckland Car Buyer, you can sell your scrap car for cash in just 3 steps regardless of make or model we are the car buyer you’ve been searching. There’s no paying for towing charges, and no paying for recycling of the car or truck. We buy cars to recycle and put the green from the Eco-friendly car disposal into the hands of our customers. With us, you don’t damage the environment because you have an old, scrap, or damaged car that is ready for disposal. At Auckland Car Buyer, we offer a fast way to sell cars without compromising on quality. We are buyers that offer quick removals and quality services. Don’t hesitate to call for a quote. There is never any pressure to accept. Only our guarantee that you will receive our best cash offer for the car or truck. Find out about our 3 step process here. Firstly, where else can you find a buyer that is ready to purchase your car in its “As Is” or “Mint” condition today? All while paying you top cash for cars and providing services that complete the car selling experience. Services like free car removals and free car wrecking & recycling. Don’t take the easy way out that is deadly to the environment. Those toxic landfills that create hazardous pollutants as the car decomposes. And, cars decompose for thousands of years. Want To Sell Your Unwanted Truck Van Ute 4×4 SUV or something else? If your looking to sell an old truck, a damaged 4×4 or an unwanted van then your at the right place, Auckland car buyer is specialized in buying all types of vehicles for highest amount of cash. You vehicle can from any age or type as long as in 1 piece we are ready to buy it. Don’t leave that scrap truck take up your space just a phone call to Auckland car buyer all your tension will fade away. With us, we offer a satisfying car selling experience that pays cash today for the sale of your car to us. The first step is to contact us for a quote. You will need to provide us with a detailed description of your car (make, model & condition) for us to make an accurate offer. 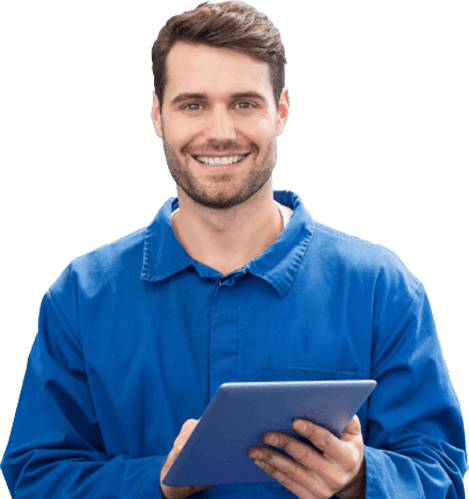 Once you receive our quote, you can decide whether you want to accept our quote. If you accept our offer, the next step is to schedule a car removal at your convenience. Let us know when a good time for us would be to come to your location to pick up the car and make the cash payment to you. We buy cars for top cash across all Auckland regions including: Albany, Avondale, Manukau, New Lynn, North Shore, Northland, Onehunga, Papakura, Penrose, Pukekohe, South Auckland, Takanini, Waitakere, Waikato, West Auckland and all other surrounding regions. We will arrive on the scheduled date & time to remove the car and hand over the cash payment to you. It’s as simple as that. So, give us a call today! With us, you have a buyer for your car without hassles. That means, your car can be sold for top cash today. To obtain cash for car quotes from Auckland Car Buyer, please contact us at the number below. You can also obtain a quote by filling our Get a quote form. Really happy with their service, Good communication, Really easy process and fair price. Highly recommended definitely use them again. I also found a part for my other car at a cheap price which is great. Great service from start to the end, Received a good offer. The pick up man was nice even though it was a tough job he removed the car with any complaint. My husband's car was taking up space on the front lawn and called you guys, I received reasonable offer which I accept it straight away. Your tow truck was on time! Honestly I feel much better now having more space. Your driver Danesh was fabulous! I had an old car and was stuck with it for a long time not knowing what to do, I found Auckland car buyer online and gave them a call and car was picked up same day, I also receive cash for it which I didn't expect. Thumps up happy with their service.